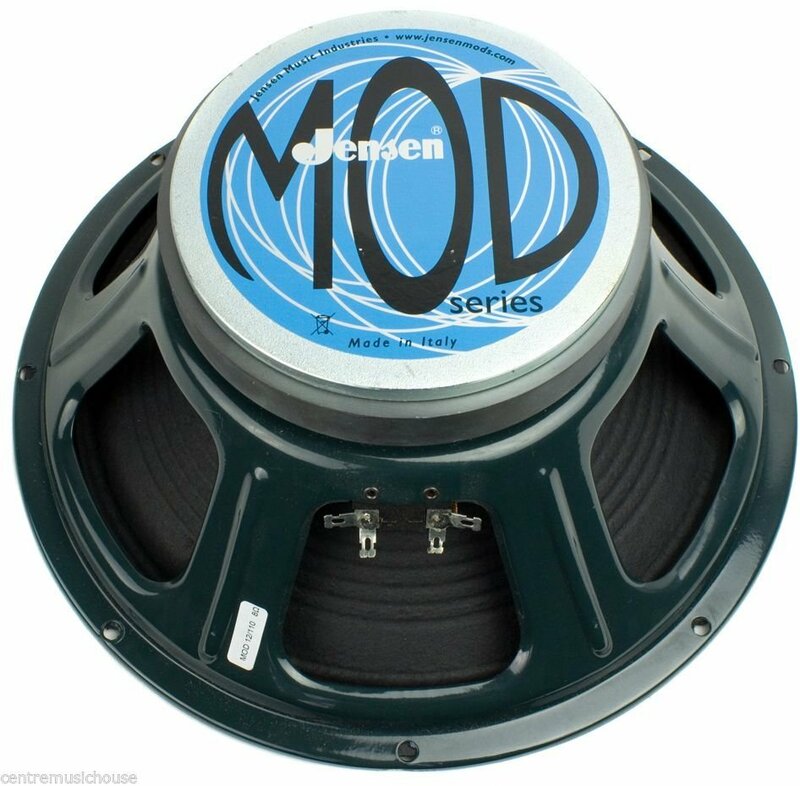 OUR NOTES: LIKE NEW Jensen Mod 12-110 Guitar Amplifier Speaker - 12", 110W, 8 Ohm for sale. This speaker was bought in an attempt to repair a Fender Deluxe 110 Plus, but it was soon after determined that the speaker was not the part needing to be replaced, so we removed and repackaged it. This speaker has not been played through at all. It is like new, including original packaging.